Thankfully, more hotels are keeping up with the times and outfitting their rooms, suites, and villas with snazzy technology. And no, we’re not just talking about unlimited Wifi. Think robot butlers, LED walls, and iPad concierges. To help you plan your next vacation, here are 5 of the most high-tech hotels in the world. 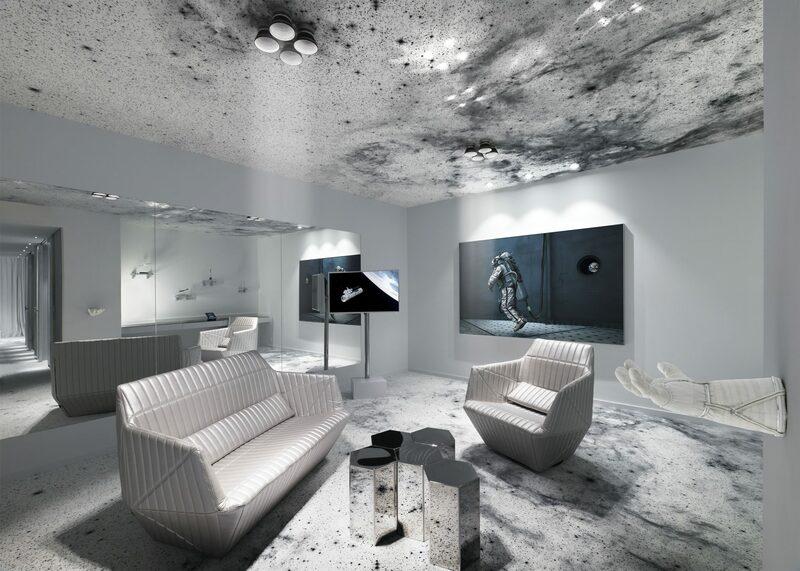 Not everyone has the opportunity to become an astronaut, but a night at the Kameha Grand Zurich’s Space Suite would come close. It was designed by artist and astronaut-in-training Michale Najjar. The 115-square-metre space is outfitted with details resembling a space station: A zero-gravity bed, a library with space-themed literature, and televisions with a live NASA TV feed that’s linked from the International Space Station. The human touch has been removed, for better or for worse, at the Henn-na Hotel in Nagasaki. The staff, from the receptionists to bellhops, are multilingual robots. Of course, you won’t meet any stoic, metallic drones. 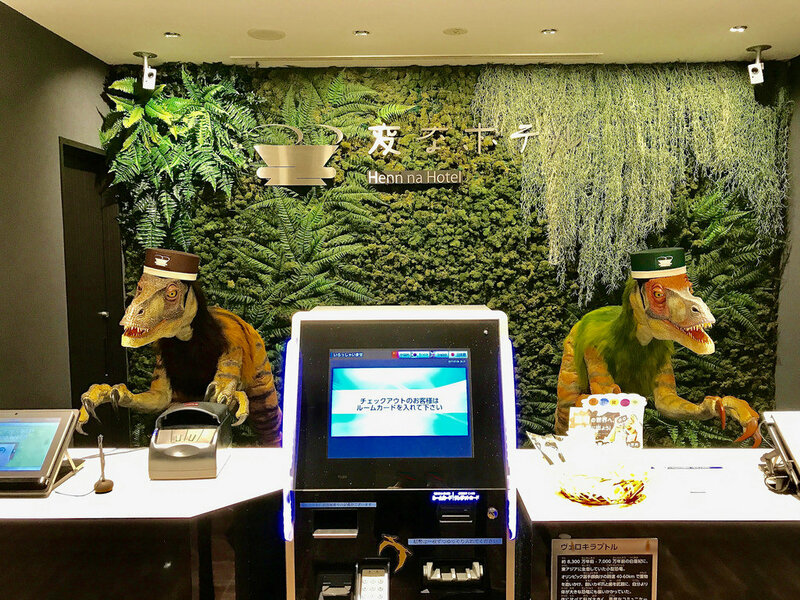 The robots staffing the hotel all have that quirky Japanese touch. Think velociraptors in hats and tulip-shaped butlers. Entry to your room is also done through facial and eye recognition. At least we won’t have to tip any of these androids. Sitting on a pretty garden square, the Eccleston has all the hallmarks of a British lodge. But don’t be fooled by its 19th-century Georgian facade. Inside is a cornucopia of the latest tech offerings. Each room boasts a 3D television, an iPad (that also acts as your concierge), a Handy smartphone, smart glass-equipped bathrooms, and a Hästens bed that can be adjusted to your every desire. In due time, your room service will be brought up to your suite by way of a “botlr” (a robot butler). At Aloft Cupertino, however, this is already a reality. 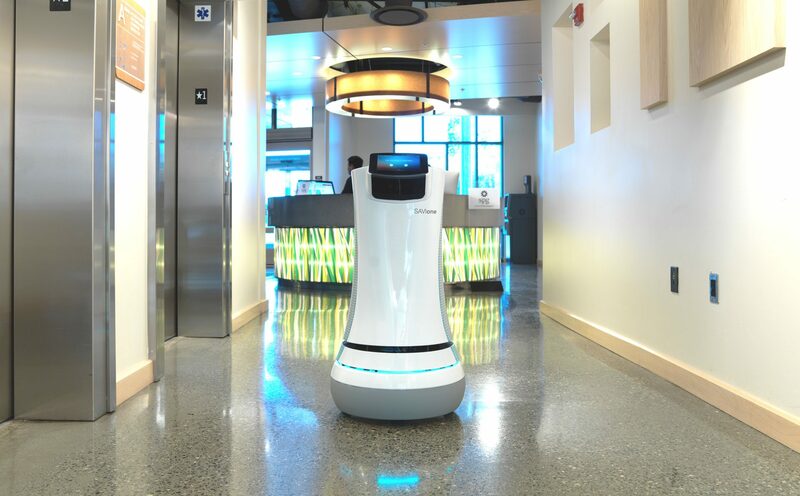 Its botlr, named A.L.O, will take care of guests’ every need. Be it a new toothbrush or a towel, it can navigate the hotel’s hallways and will ring you on your phone when it’s at the door. 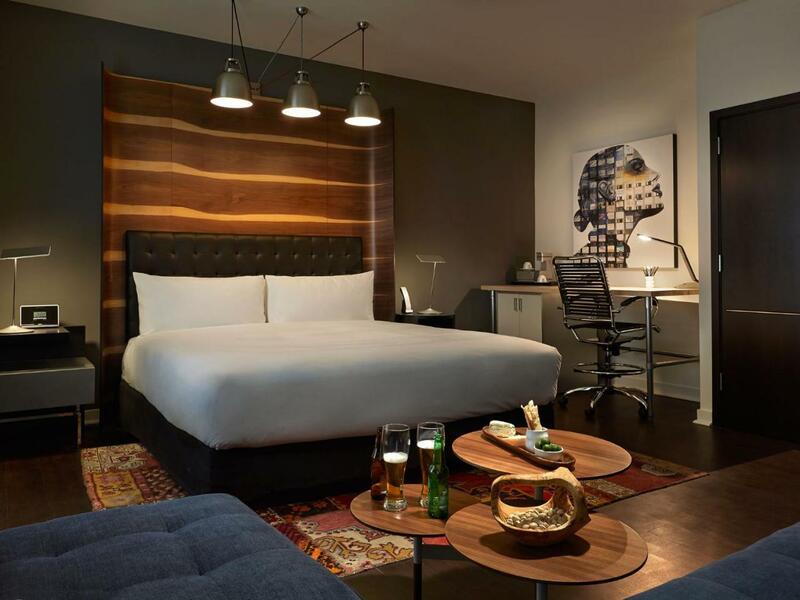 Hotel Zetta in San Francisco brings the playful aspect from the offices of the tech giants into a hotel. While billiards and darts might not be so high-tech, the virtual reality playroom in the hotel will definitely have you wanting to extend your stay.